Micromax offers a complete line of electronic speed sensors to defend your engine or equipment against damaging and dangerous overspeed and underspeed conditions. Our speed sensors offer many alternatives — from single-channel, manually adjustable models to multiple-channel, software configurable models. Electronic models sense rotational motion and speed, obtaining a signal from a sensor device. Blade counting speed sensor models can be utilised for turbochargers in all kinds of engines from passenger cars to super tankers. 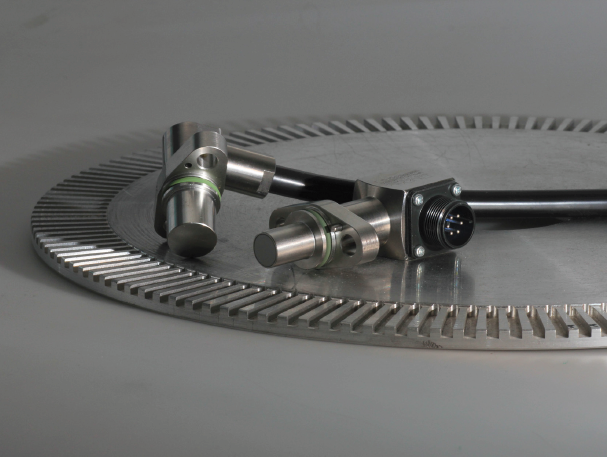 These speed sensors detect the rotating blades and are reliable up to 300,000 rpm. JAQUET are internationally recognised as experts of speed measurement and innovators in railway solutions. They have serviced the transport industry for over 125 years. In-house manufacturing of all product and service components. Flexible to support requirements for individual or multiple items. Our highly regarded suppliers of Speed Sensors include JAQUET (Switzerland) and Woodward (USA).